These are in the same category as fire safes but can withstand higher heat and maintain a lower degree of heat on the interior in a fire, to protect all documents that would be sensitive to heat and melting. Great for businesses .These come with an abundance of security features which allow you to customize it to your needs as a business owner. 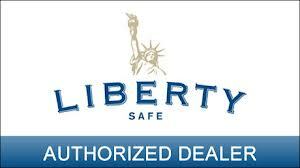 Many businesses can sleep easier by knowing the benefits of the depository and the security backed behind it . When most thefts happen, Jewelry is always at the top of the list. 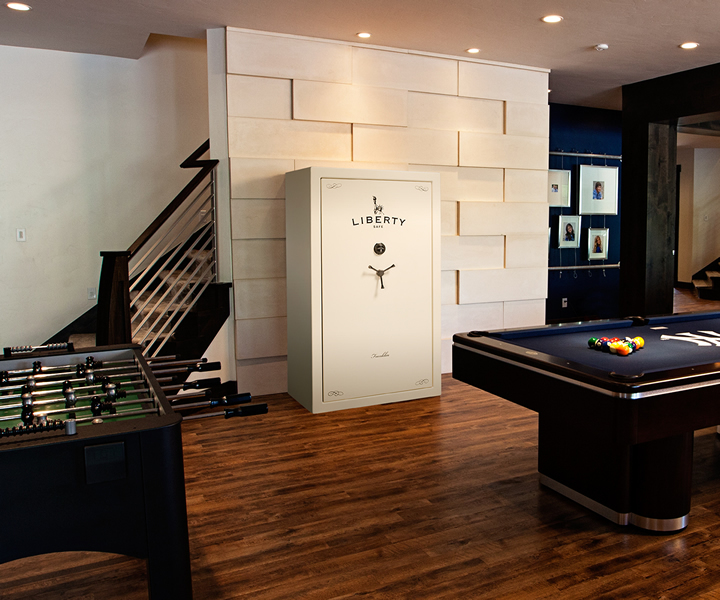 With Jeweler safes, theft becomes obsolete with the added protection and security of these safes. 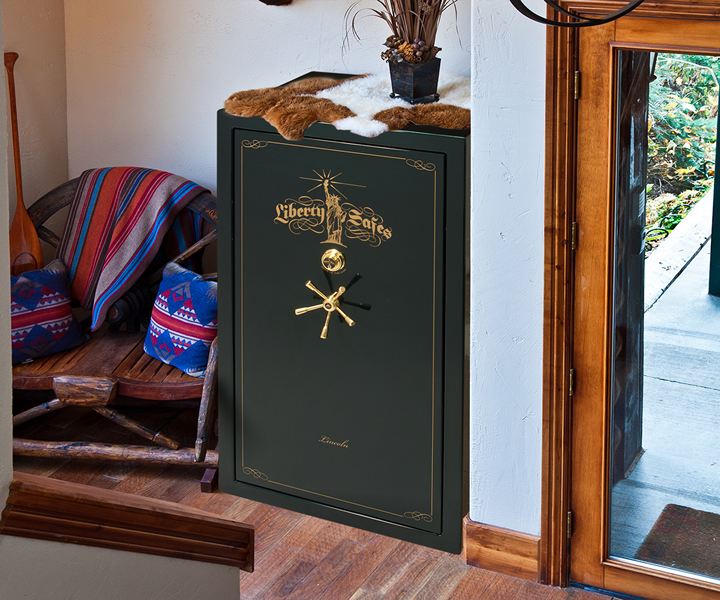 Great safes for hiding and making it to where the one having access to the safe is the only one that should know where it is. 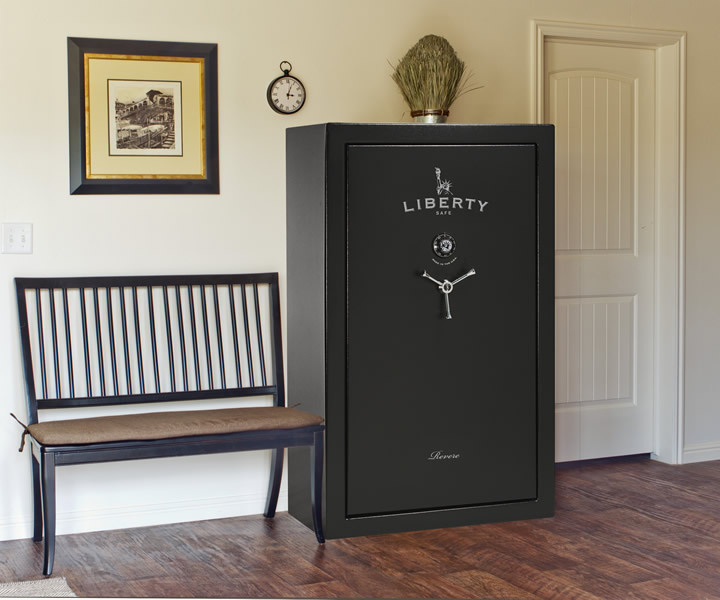 Our floor safes have an added fire and theft protection. Floor safes come in many different sizes as well as features and can be installed in many different applications. These safes can be added into concrete which would allow the extra security from a would be thief. At Metro Lock & Security We carry many parts for the safes and have a repair specialist for all needed repairs and service needed. .